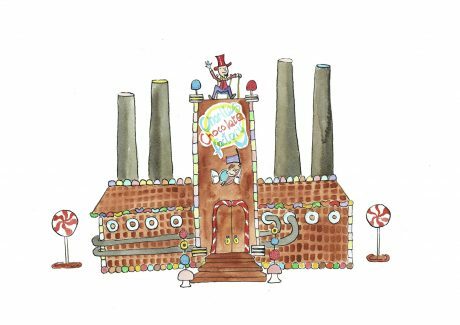 Have you got your golden ticket ready?….Spend 4 days exploring the famous Chocolate Factory with singing, drama and design! and maybe an appearance from Mr Wonka himself! Join us for our 4-day workshop exploring this well loved children’s tale. Experience singing, drama and art & design. A fantastic showcase of the weeks activities will be performed to the family and friends on the last day. No experience necessary.